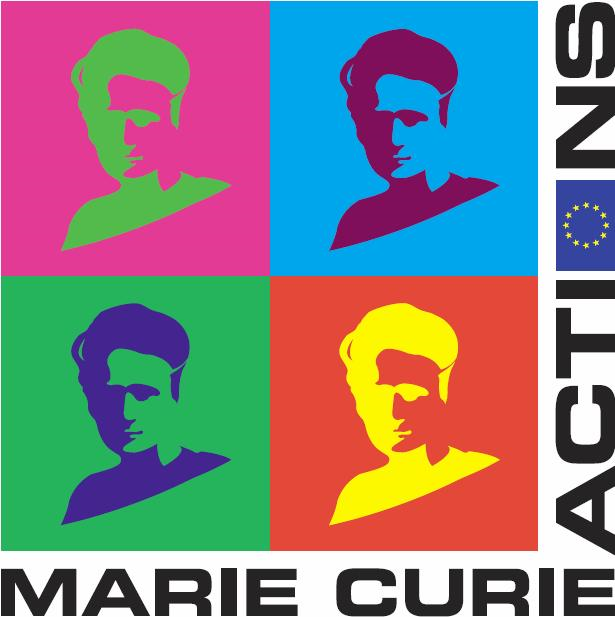 Following the tradition of our events introduced in Jena and Manchester, the University of Brest is very pleased to get the opportunity to host the both scientific events (school and workshop), in March 2010 organized in the frame of our Marie Curie Initial Training Network (ITN) "Deteministic and Stochastic Controlled Systems and Applications". 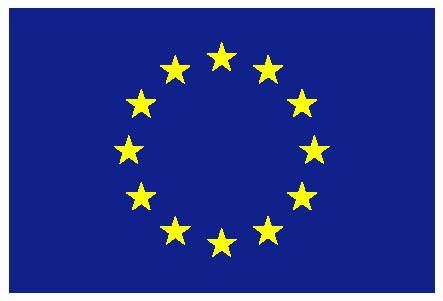 The Workshop will be organized around the main subjects "Stochastic Control, Games, Finance". We would like that the scientific events of our ITN play a central role in the exchange of knowledge between experienced researchers and Early Stage Researchers and impulse the further work of our network. They will take place in Roscoff, a very nice small town (with historical centre) situated directly at the North coast of Finist�re (Brittany). All participants will be accomodated in the hotel of the Conference Centre. The invited researchers are kindly asked to contribute with a talk (45 minutes for Professors and 30 minutes for PhD students) at our workshop. At that time, 35 contributed talks are foreseen. You could find the presentation of the future contributed talks, here. You could see the Planning of the event, here. Please use the attached registration form and return all documents at the following email address: fanny.buannic@univ-brest.fr. Workshop registration form: please download in Doc format or in PDF format. We would kindly ask all participants to register before the end of November 2009, to book the conference center in Roscoff. If you could not register at this date, please contact us at the above address. For participants outside the ITN network, the participation fee is borne by the participants (like accomodation, catering). By air: the flight Paris-Brest lats 1 hour. Roscoff is 45 minutes by car from Brest Guipavas. 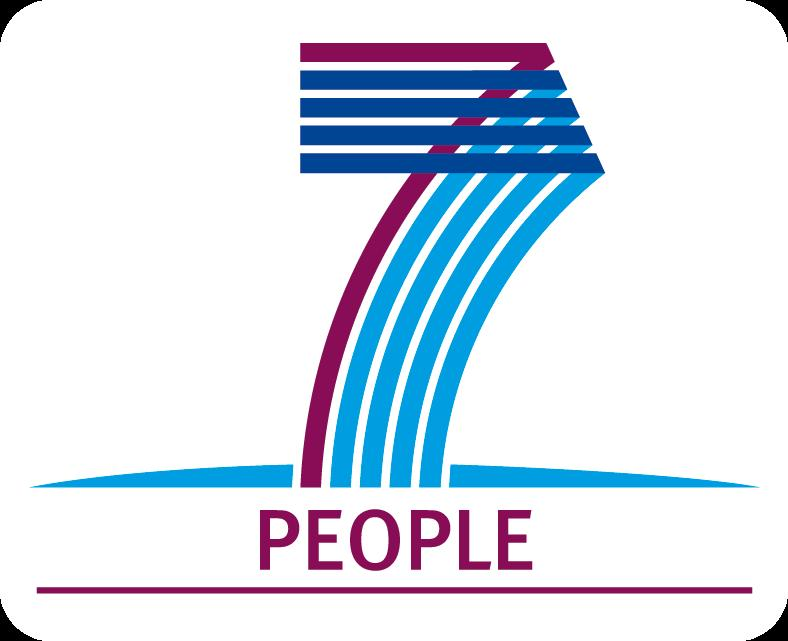 If you want to take the plane, please inform us in advance about your flight ant the arrival time so that we can pick up you ar the Guipavas airport. By train: take the TGV Paris- Brest (from Montparnasse railway station), to the stop station of Morlaix and take the match to Roscoff. Travel time (Paris- Morlaix) in TGV: 3H50. 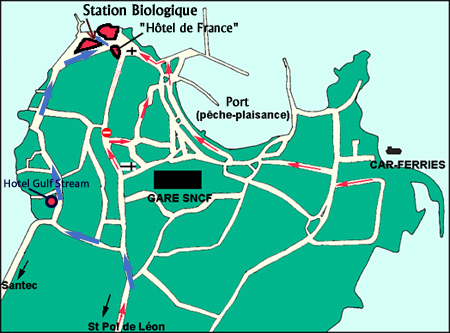 The Roscoff railway station is very near to the conference center. However, if you inform us about your arrival time we can pick up you at the station of Roscoff. 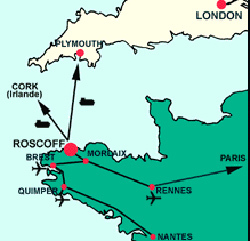 By boat: you can take Plymouth- Roscoff line (by England), length crossing: around 6 hours.